Sit down with us as we talk with Maureen Chrysler. Maureen is a long time volunteer with the Iditarod. 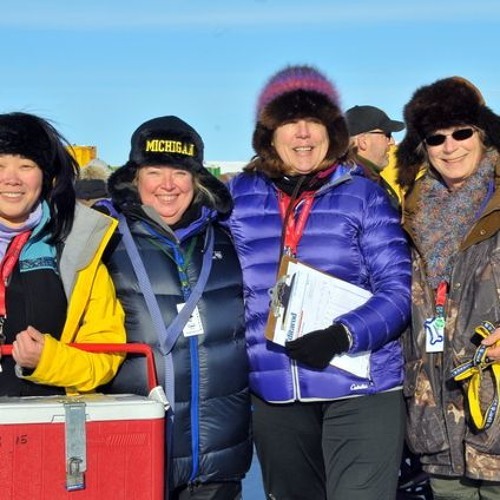 Listen as she talks with us about drug testing the dogs for the Iditarod "P" Team.